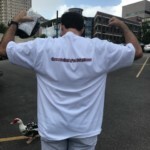 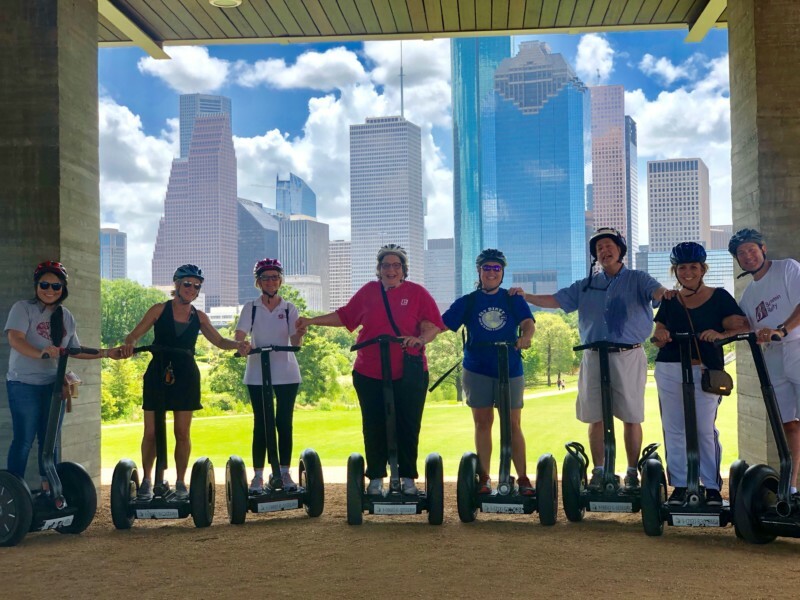 On Saturday, June 16th, the winners of Bernstein Realty’s Positivity Challenge were awarded a Segway tour of Buffalo Bayou followed by a celebratory lunch. 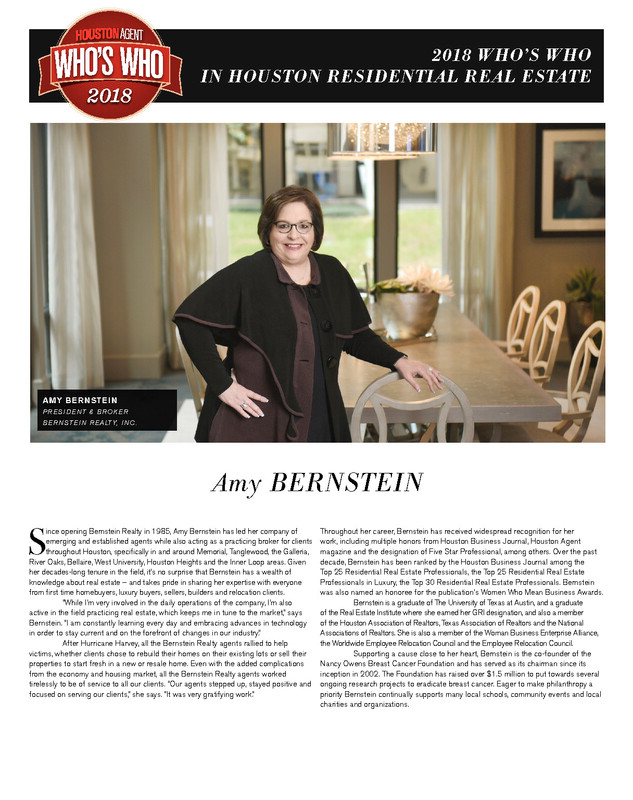 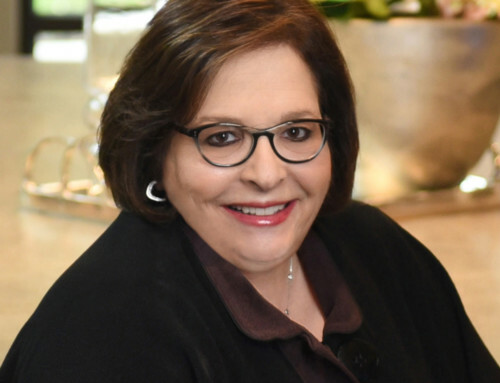 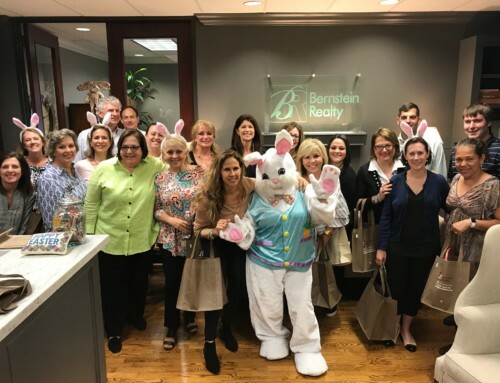 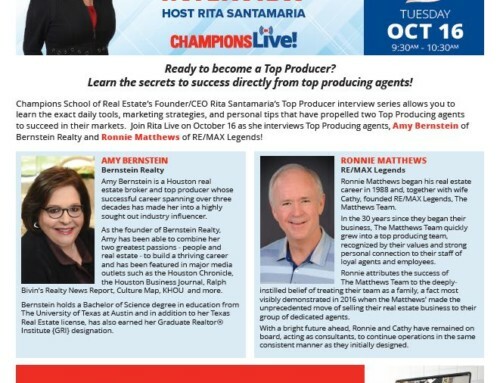 Every day for thirty-one days, the agents and staff at Bernstein Realty maintained a positive outlook and completed one assigned task every day. 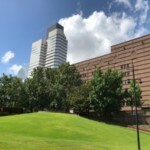 The tasks were different every day, from having lunch with an old friend, exercising for thirty minutes or putting together a playlist of happy songs, each one tied into leading a more positive lifestyle. 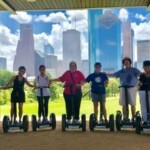 Seven agents were able to conquer the challenge. 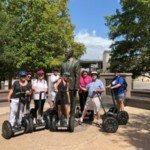 Amy Bernstein hosted a Segway tour as a reward for their hard work and dedication. 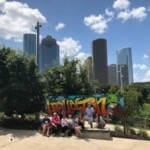 The group zipped around Buffalo Bayou and found themselves falling deeper in love with this great city. 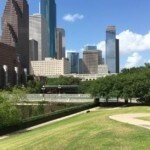 Along the Bayou, hidden beneath the bridges and freeways are peaceful parks and forgotten history. 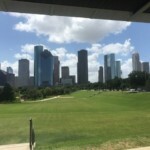 The knowledge gained and sights seen reaffirmed to each participant why they call Houston home and why they dedicate their days to help others feel the same.  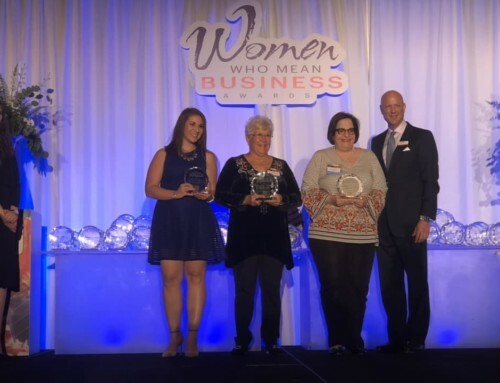 Congratulations to Amanda Cruser, Cathy Derrick, Ron Johnson, Laura Perlman, Thea McShay, Pamela Rich and Neil Silverman!